Orlando Avenue Blog » Blog Archive Happy Labor Day Weekend! It’s time to say goodbye to a busy, memorable, and extremely hot summer. It seems every summer we arrive at the month of September with feelings of excitement and sadness. “Summer just started! Where did the time go?” The beach lowers on our priority list and mixed feelings begin to stir as fall preparations are in order. Kick off your weekend the right way. Jax 5th Ave in Lake Mary has live entertainment. 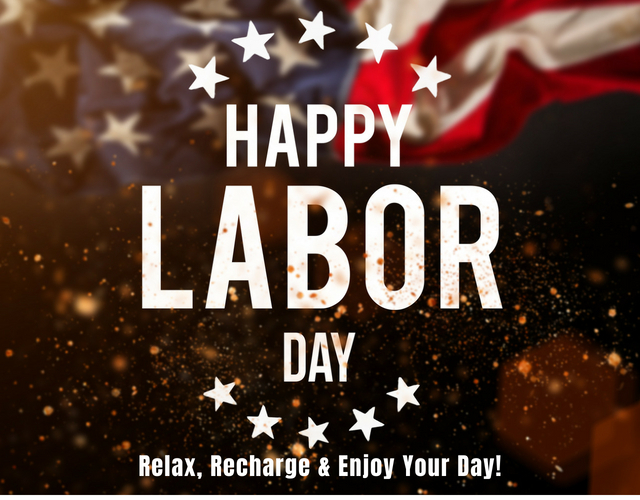 Labor Day BBQ feast and chili cookout at Longboard Bar & Grill, family games and activities at Surfari Water Park and awesome spa specials as we bid a final farewell to the Summer of 2018! Labor Day Jamboree a great weekend of barbershop for the whole family! Two great shows packed with amazing talent promise to be some of the best barbershop shows you will find all year. Labor Day Extravaganza a Jazz Concert, a Blues Concert, a Gospel Concert and closing with Innovative Jazz, Brazilian Jazz and Contemporary Blues. Four hours of bliss while eating the best American Soul Food. No cooking, just relax and enjoy. In fact bring your party to the party.